Sadly, many fitness enthusiasts will test their body’s limits and engage in strenuous exercise even when they are in pain. Such a mindset can be partly attributed to the popular adage, “No pain, no gain”, which may have its merits but can increase the risk of injury. So, when should you stop exercising when you’re experiencing muscle soreness? What can you do to prevent it and, if it happens, to deal with it safely? While soreness will happen to everybody engaged in exercise, whether you’re on a strength training program at MaxFitness or you’re walking 30 minutes a day around your block, every individual’s experience with it will vary. You may, for example, experience more soreness if you’re a beginner to exercise or you’re starting a new activity. A little stiffness means you can still exercise but with limitations. Stretching exercises for warm-ups followed by a light to moderate cardio workout will soothe stiff muscles without putting them under undue stress. 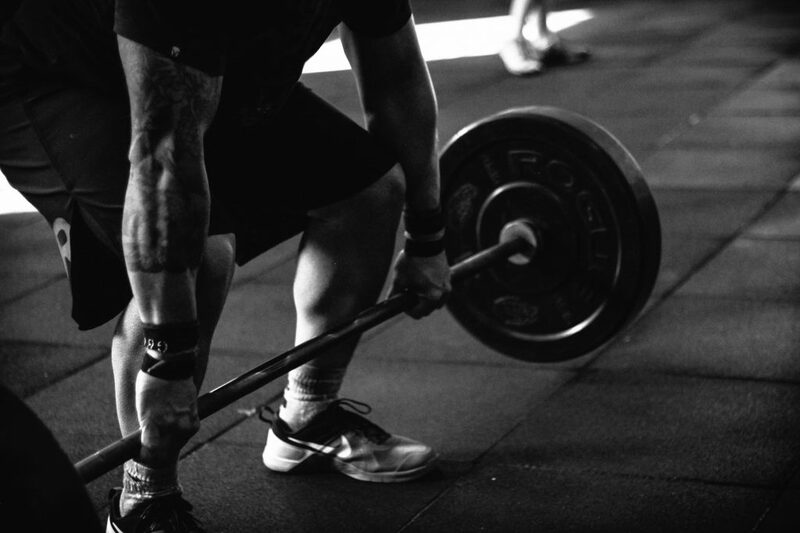 A more noticeable soreness requires at least a day of complete rest and then a light cardio workout the next day. Take it easy for the succeeding few days. A very sore body should be given time to rest, usually between 2-3 days depending on the severity of the soreness. On the third or fourth day, you can progress to light cardio – try normal walking pace on a treadmill – and then work your way to a lighter version of your previous workout. You may, for example, skip the weights or use lighter weights, perform fewer sets, or decrease the overall intensity. Basically, you have to listen to your body and heed its cues. Apply the RICE protocol – rest, ice, compress and elevate – since it can aid in reducing muscle soreness and joint stiffness. Engage in light weight training, yoga or Pilates. Enjoy a light to moderate massage. Take anti-inflammatory medications (NSAID) but talk to your doctor about their safe use, if possible. Give your body time to heal, which can take between two and three days depending on the muscle soreness’ location and intensity. While it’s impossible to avoid delayed muscle soreness completely, you can minimize it by adopting preventive measures. These include always performing warm-up and cool-down exercises, easing into your workouts, gradually increasing workout intensity, and engaging in consistent workouts.